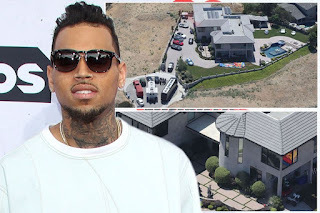 Chris Brown Net Worth - How Much is Chris Brown Worth? Chris brown is an American song writer, singer, dancer, rapper and actor. In 2017, his net worth is estimated to be $55 million. Christopher Maurice Brown better known as Chris Brown was born in Tappahannock, Virginia in May 1989 (age 27 years). He got involved in music from an early age, singing in the church choir and performing in talent shows. Chris Brown’s success began in 2006 when his single Run It topped the Billboard 100 chart. 16 then, he was the first male artist to top the charts with a debut single. He has collaborated with acts like Lil Wayne, Tyga, Nicki Minaj, The Game, Rihanna and Justin Bieber. Royalty – The album is dedicated to his daughter, Royalty Brown. It’s the latest and was certified gold on 15th march 2016. Albums Fortune and X went platinum. F.A.M.E, Chris Brown and Exclusive obtained multi-platinum status. 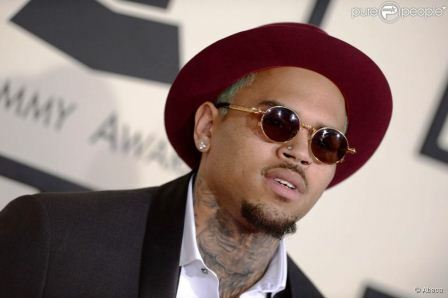 Chris Brown revealed in 2015 that he owns 14 Burger King Restaurants. According to the company website, individuals interested in investing in it must have a net worth of at least $1.5 million and $500,000 in assets. Chris also runs a clothing line name Black Pyramid, it majors on street fashion. Even as its popularity rises so are the sales figures. 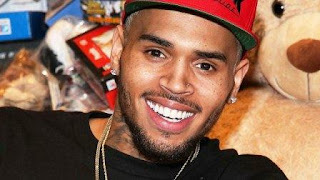 Brown also started record label CBE (Chris Brown Entertainment). He has been able to sign artists like Kevin McCall and Sabrina Antoinette. Chris Brown owns a $4.3 million mansion in Tarzana, California. His other priced possessions include three Lamborghini, a Rezvani beast and a Ranger Rover. Chris Brown and Rihanna relationship seemed like a match made in heaven until 2009 when he physically assaulted her. Things took a U turn for Chris, he lost major endorsement deals, radio stations across the states and Europe stopped playing his songs and NBA cancelled his planned All-Star appearance. Chris was involved with a model Nia Guzman. In May 2014 they were blessed with a daughter, Royalty Brown. According to TMZ, Brown pays Guzman $10,000 monthly for child support. Chris Brown’s current relationship status is unknown, in 2015 he was rumored to be dating Instagram model Ammika Harris. To increase his net worth, Chris Brown acted on movies like Stomp the Yard, This Christmas, Into the Woods, Takers, Think Like a Man and Battle of the year.